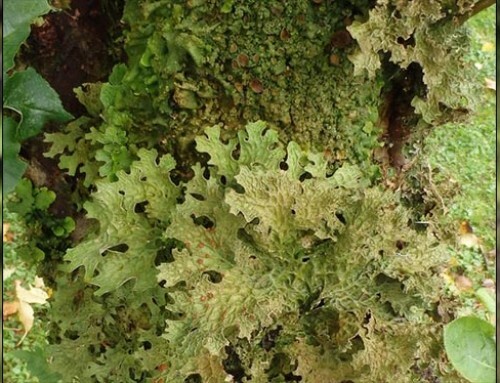 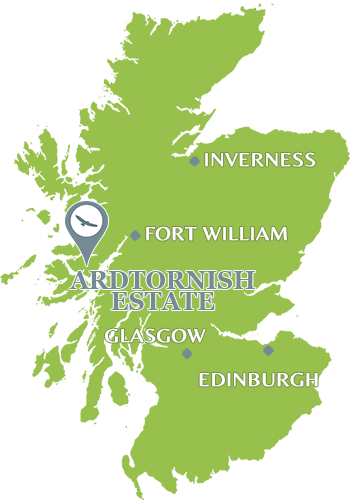 In a new move to tackle climate change and air pollution, Ardtornish Estate in Morvern has introduced an electric vehicle charging point – powered from its own hydro turbine. 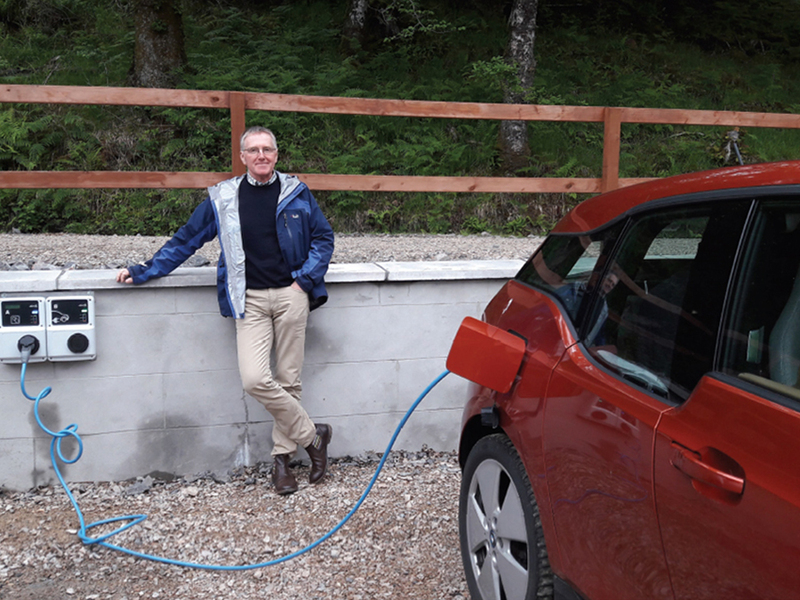 Seen here in use for the first time, by Ardtornish Estate Company chair Dennis Overton and his BMW I3 electric car, the charger is able to top up an average vehicle at 22KW per hour. It draws power from the neighboring Archimedes Screw Turbine – another first for Lochaber, a low-head, high-volume hydro scheme that produces 100 kilowatts of power from 4.4 metres of water pressure (‘head’, in the technical term), which powers a ten meter long corkscrew over 2.5 metres wide, set at a twenty six degree angle to the horizontal. 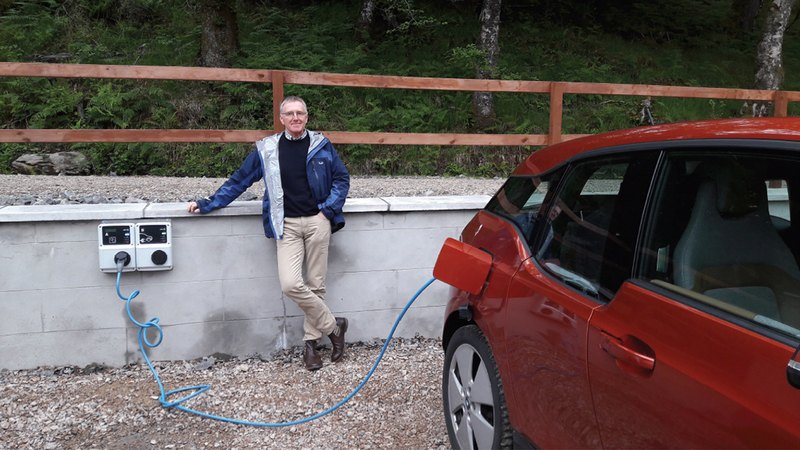 The scheme and charging point were formally opened in June at Achranich, Ardtornish – which now has over 3MW of renewable hydro power, and is the largest employer in the parish of Morvern.